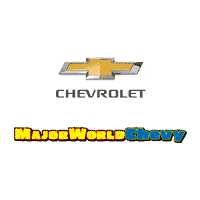 **Rebates, customer cash, dealer cash, coupon offers, and other incentives are not included in the price. 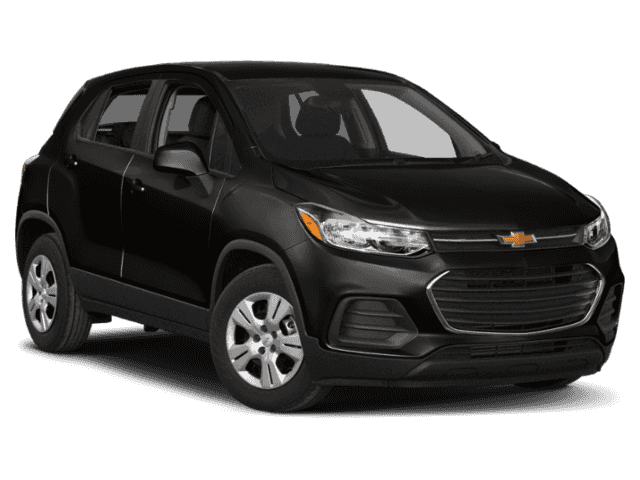 Rebates, customer cash, dealer cash, coupon offers, and other incentives provided by vehicle manufacturers are subject to the terms specified by the manufacturer for qualified buyers, which can be seen in the Available GM Rebates section above. These terms include, among others, the timeframe of the offer and limitations on quantities and/or combinations with other offers. 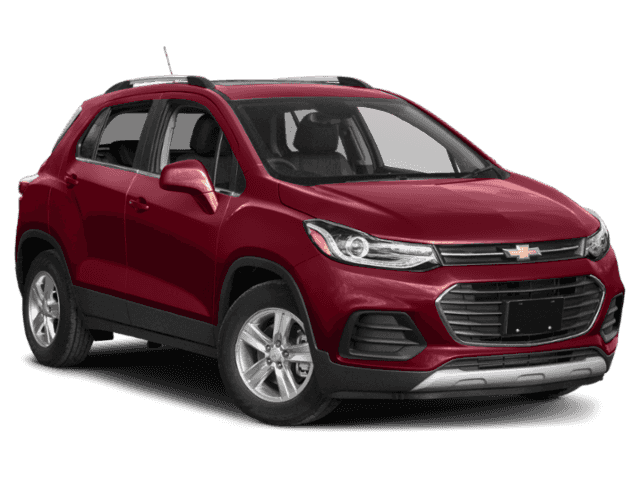 Not all rebates can apply to all new vehicles, and not all rebates apply to all consumers, for qualification please see Available GM Rebates section above. For more details please contact dealership. † EPA Estimates Only. Based on 2019 EPA mileage ratings. Use for comparison purposes only. Your actual mileage will vary depending on how you drive and maintain your vehicle.